A recent study indicates that the rhyolite lava domes in the Salton Sea area are less than 3,000 years old, which confirms that the volcanic system is to be considered potentially active. As the Eruptions Blog rightly points out, it is far from certain that the intense sulfur smells are caused by the volcano, and even if so, would not mean that an eruption is likely to occur soon.  That said, on the scale of thousands of years, new volcanic activity in the area is something very plausible to assume.